On July 18th, sweeping fundamental changes to tax legislation surrounding small business, corporations and professionals were announced that will be finalized later in the year. 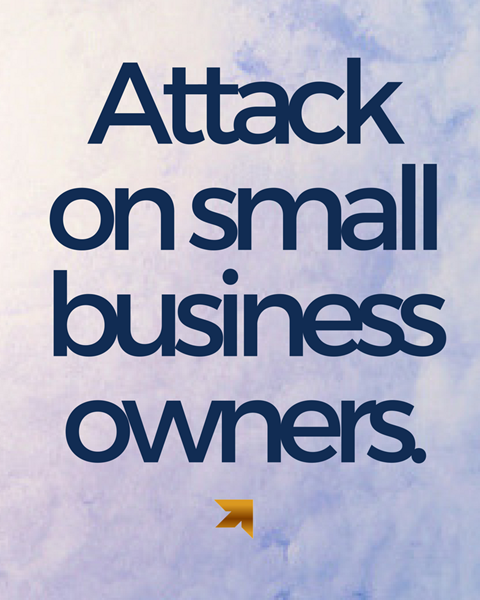 Our economy that is fueled by entrepreneurs, risk-takers and innovation is under attack. Poor corporate tax policy = less capital available for economic growth, job creation and innovation. 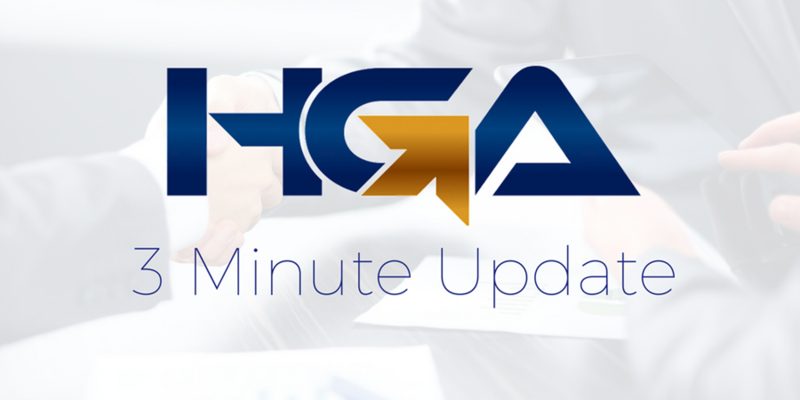 Your advisors at HGA Group will be keeping a close eye on these changes as further details emerge to be able to advise you on optimal solutions to limit the effect on you and your business. Bill C-26, which contains amendments to the CPP program, was introduced to Parliament on October 6, 2016 and will take effect on January 1, 2019. 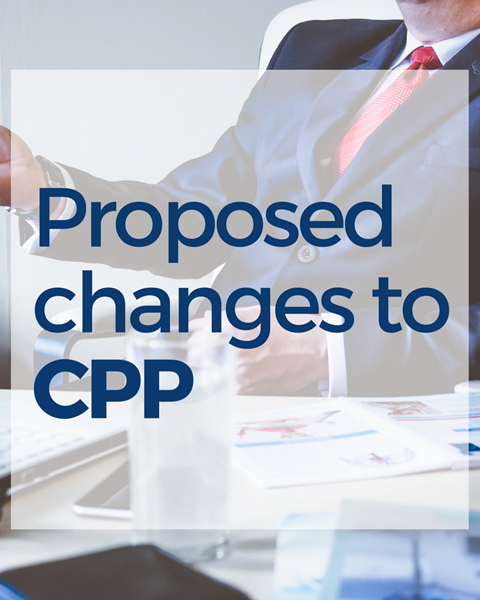 For Canadian employees, the proposed amendments mean potentially receiving higher CPP benefits when they retire at a startling cost to employees and the economy. Visit our website to read more about these changes. 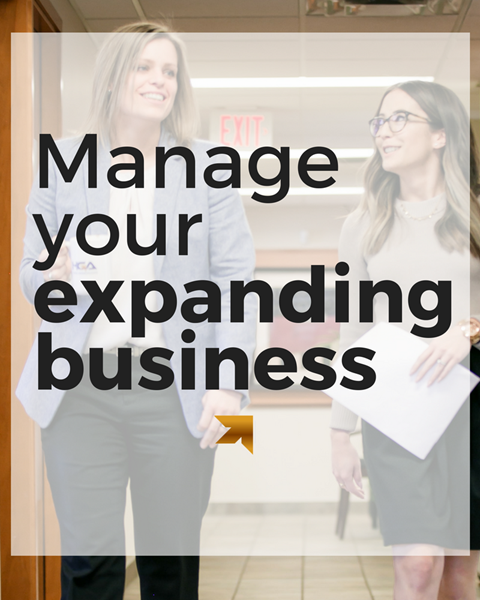 Managing a growing business presents both opportunities and challenges. To avoid future problems, you need a strategic plan supported by a dynamic team to make it happen. Plan accordingly: Preparing for the best and the worst allows you to focus on the here and now. Be passionate: Isn't that the reason that you do what you do? Keep your finances in check, but never forget how or why you got here. Read more tips on our website! 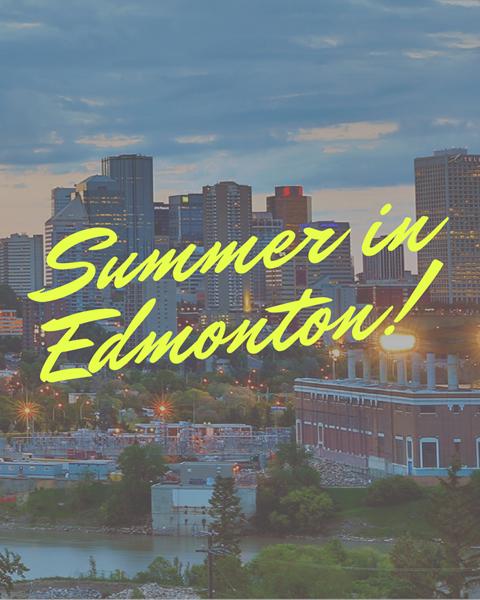 Summer in Edmonton: What's happening in our city? School's out and it can be a chore to keep the kids busy. Here are a few activities to alleviate some of that stress! Swimming! All outdoor pools are free for Canada's 150th! U-Pick berry farms! See a list of the ones near you here. Tarps + garden hose = Outdoor slip and slide! See an Edmonton Eskimos game. Read the entire list at Family Fun Canada. (1) Your marketing solution under our roof: Meet Grey Street Media! (2) Seniors: How to plan for tax changes? (3) Utilize that coffee break: How to use breaks to be more productive at work.